Part time jobs for all college students . We will provide offline form filling works. One of the project is health organisation survey. In this we will give 1000 forms you have to complete with in 7 days.we will provide software,datafiles to you. 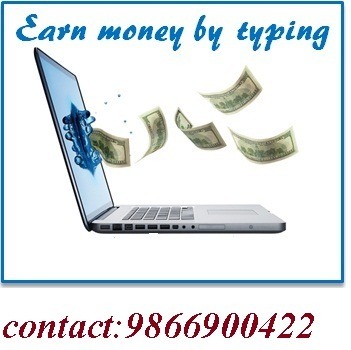 No need of internet.And you will earn upto 6000. From home Contact lakshmi:9866900422.